In this session, you’ll become familiar with Java, the programming language used to develop Android applications. Our goal is to prepare those already familiar with one programming language, such as PHP or Objective-C, to become comfortable working with the Java programming language and dive into Android app development. 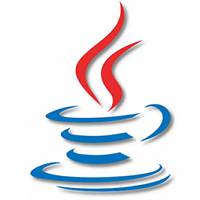 In this session, you’ll get a brief introduction to Java fundamentals, including object oriented programming, inheritance and more. If you’re new to Java, or just looking to brush up on the details, then this is the session for you! These quick tips discuss some of the most common Java shorthand techniques you’ll come across when you’re getting started in Android development.